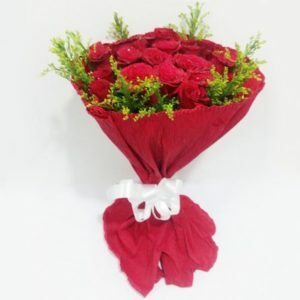 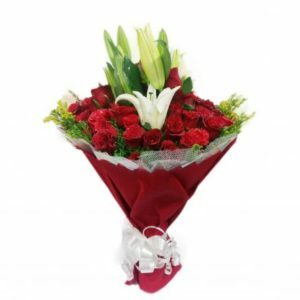 A favorite among lovers on the occasion Valentine’s Day, red roses are the most suitable way to display your deep love to your dear ones. 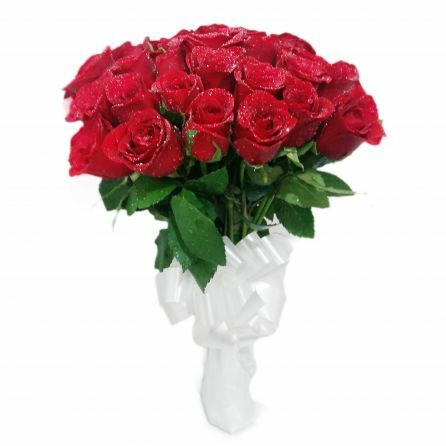 Reflecting beauty and perfection, these red roses is one of the sought-after flowers for those who want to make their special ones to feel even more special. 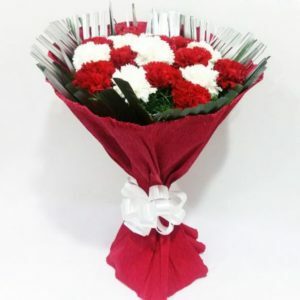 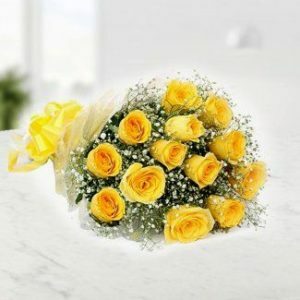 They can also be used as a gift to present your close ones during their wedding, birthdays or any other important events.